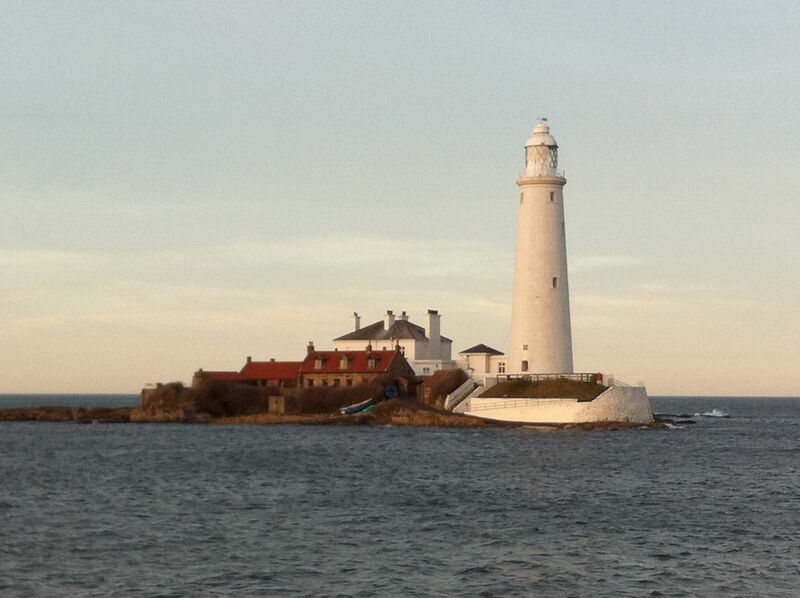 Fancy life inside a lighthouse? 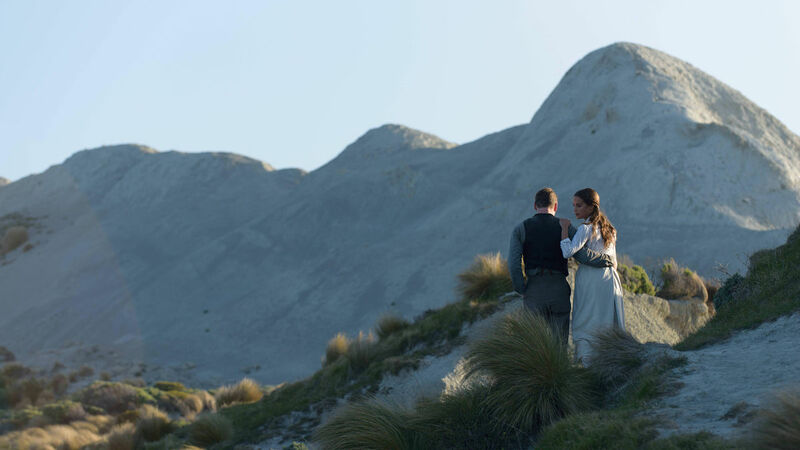 If you’ve ever seen Michael Fassbender in The Light Between Oceans, we know you’ve secretly been harbouring a seed for that dream. 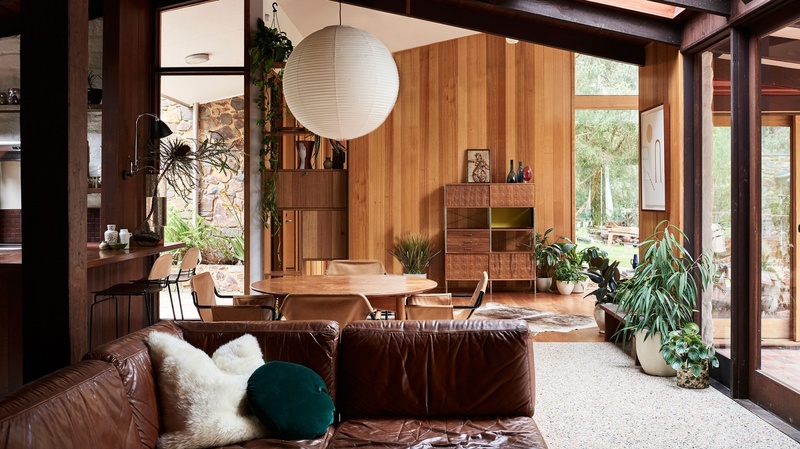 Escaping civilisation, keeping track of time by sunrise and sunset casting over 360 degree views of the wild ocean, and perhaps a bed positioned smack bang in the middle of the circular floor plan – the romance is all there in theory. And this particular site might help bring it to fruition as you browse your options HERE. The Atacama Desert in Chile is renowned for being the world’s driest desert. So much so, scientists use it as a guide to map out what living conditions might be like on Mars. 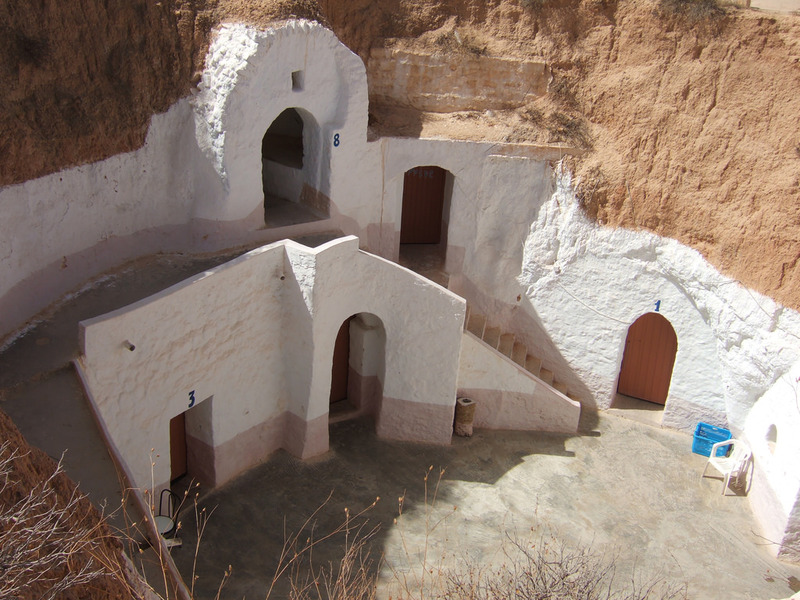 However, every 5-7 years a change in weather pattern also makes this place home to a periodic phenomenon known as ‘desierto florido’ which literally translates to flowering desert. Visitors flock from all over the world for a chance to see the magic unfold. Described by some as ‘colours growing in giant sweeps as though God himself had scattered handfuls of seeds into the wind.’ The seeds survive lying dormant inside tough shells that can protect them from drought for as long as 25 years, but once the rain comes it’s a full blown vibrant explosion lasting only a few short weeks. As they say, patience really is a virtue. It’s a fascinating world beyond all worlds under the the sea near Espírito Santo… Holiday snorkelling usually conjures up images of nothing but natural sights – vibrant coral reef bombies, schools of fish, staring into a vast blue abyss below. But one particular spot just off the South Pacific coast of Vanuatu doubles as a deep sea junkyard full of old military trucks, jeeps, bulldozers, tractors, unopened boxes of clothing and cases of Coca-Cola left behind by the US military at the end of the second world war. Now dubbed ‘Million Dollar Point’, the bizarre historical site attracts keen snorkelers from all over keen to float atop of wartime history. Rumour has it the dumping ground was created to spite English and French troopers, (who had rejected the on sale of the expensive goods when the American’s were set to leave.) Knowing the other men had conspired to simply pinch the goods for free once they left, the American’s decided the only way for them to stay on top was to go down below. Deep down. 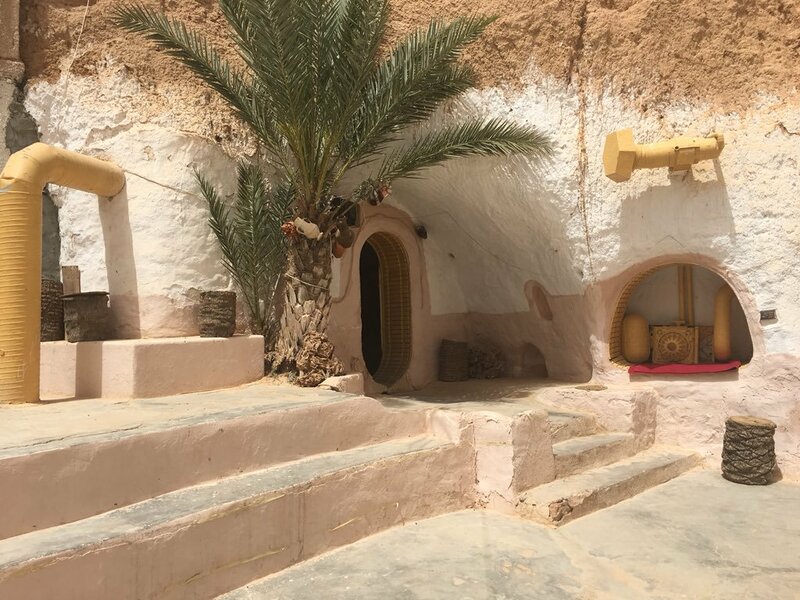 You can live and sleep like young Luke Skywalker inside the grotto of troglodyte structures at Sidi Driss Hotel in Tunisia. 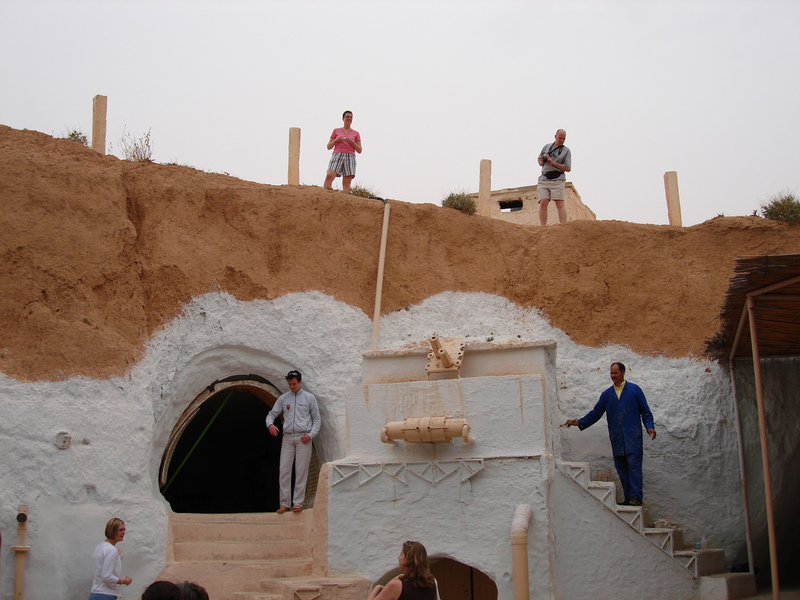 The strange environment is arid, almost apocalyptic, but this experience is now set up to lift travellers spirits as they take a history trip though the real life past of the nomadic settlers of the area, and the colourful past of one of cinemas favourite heroes. Read more and get your bearings HERE. We love Melbourne, but sometimes it’s liveliness can excel in leaving you a little over-stimulated. 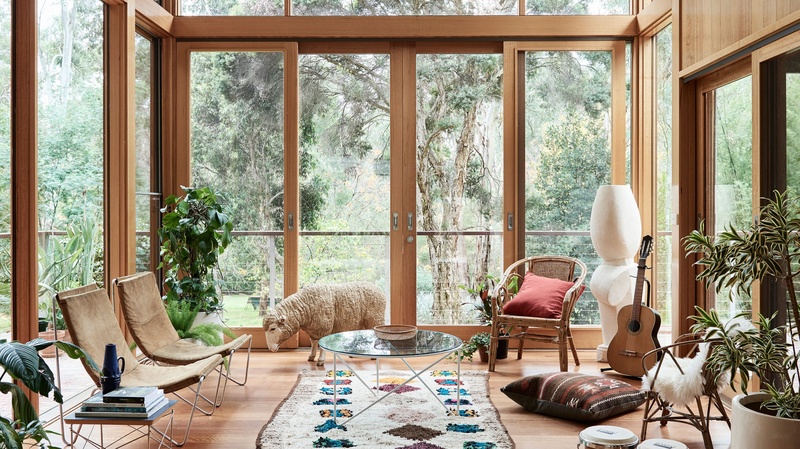 The couple behind Casa Warrandyte Airbnb hear this, and have provided a stunning safe zone just 45 minutes from the city for anyone looking to continue their experience of culture within the familiar comfort of the outdoors. Read more and ogle pictures of it HERE.